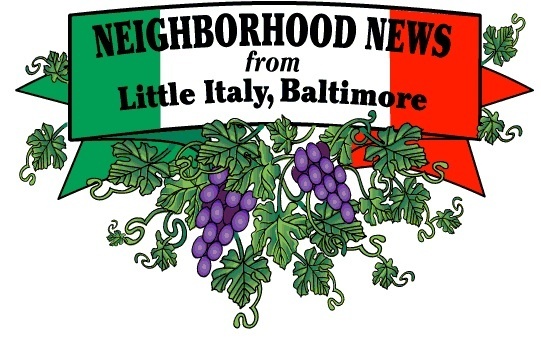 Neighborhood News from Little Italy is a free e-newsletter which includes Saint Leo&apos;s Church events and programs, plus other Italian-related items and happenings in The Neighborhood. Email info@LittleItalyMD.com to be added to Little Italy&apos;s email list. Specify if you want to be added separately to the Saint Leo&apos;s email list as well.